The State of Michigan recently announced that the SAT will be replacing the ACT as the State’s high school assessment test beginning in Spring 2016. While the ACT has been the more popular of the two exams, most colleges and universities accept scores from both exams. 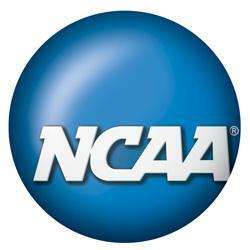 The SAT is administered by The College Board and is respected and used around the country. The SAT is being redesigned to align with the Common Core State Standards newly adopted by the State. Common Core is a set of expectations of what students should know to be college ready. This is one of the reasons for the State’s decision. In addition, the bid from the SAT was $15.4 million less than the ACT’s bid. 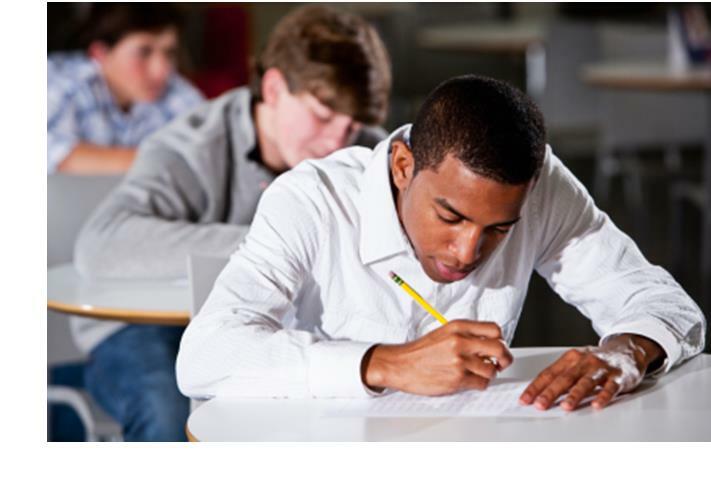 Students can get a taste of the new SAT by taking the PSAT beginning in October 2015. 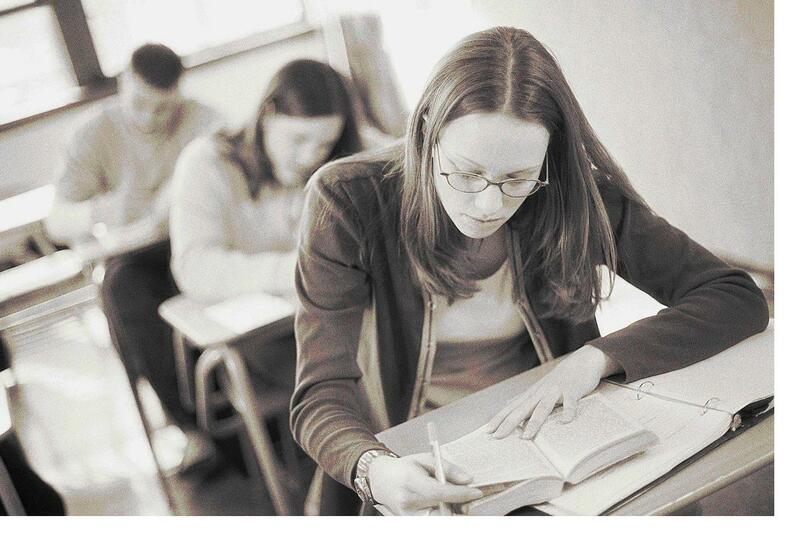 Students must take the PSAT if they want to be considered for a National Merit Scholarship. Because the PSAT has been redesigned to align with the new SAT, it will provide a crucial practice for the actual SAT. Students will be able to take the redesigned SAT for free as part of the state high school exam. The cost to take the PSAT is $14. A Joint Evaluation Committee consisting of a high school principal, a local school superintendent, a testing and assessment consultant and a vice president at a community college made the recommendation to choose the SAT. The final decision was made by the State Administrative Board made up of the governor, lieutenant governor, secretary of state, attorney general, state treasurer and state superintendent, or their representatives. If you are looking for help in preparing for the SAT, be sure to give Optiminds a call at at (248) 496-0150. Our proven test prep instruction and skills can help you get the grades you deserve in both the SAT and ACT, as well as other placement tests. Learn more by visiting our website at: optimindsct.com. If your child will be taking the ACT or SAT, they will of course want to be as well-prepared as possible to answers as many questions correctly as they can. But there are always those instances where you don’t know the correct answer for certain. Rather than wasting time trying to figure out an answer, your student needs to know that on both the ACT and the SAT it is more advantageous to make an “educated guess” than to leave a question unanswered. On the ACT, there is no penalty for wrong answers on the ACT. If you answer a question wrong, it does not subtract from your overall score; you simply don’t get credit for the question. On the SAT, you lose ¼ of a point of raw score for wrong answers, and earn one full point for each right answer. Educated, or strategic, guessing means choosing the best possible answer based on all the information available. It’s the best way to find the right answer when you’re really not sure which choice is right. To formulate an educated guess, you must have good information. So read test questions carefully. Rule out the obvious bad choices. Pay attention to details. Look for a tip-off within a test question. Look for patterns. Use your experience in similar situations to predict the outcome of another. Consider the simplest, most obvious solution as the best. Don’t overanalyze or consider information that isn’t relevant to the matter. Use common knowledge and what you know. Practical wisdom goes a long way in making an educated guess. If you are a high school student, there are six letters that are probably on your mind at any given time—SAT and ACT. These standardized tests are an important piece of the puzzle, along with high school grades and other factors, in helping colleges decide which applicants will do well if they are admitted. Many colleges use test scores to award “merit aid” scholarships, which is financial aid not based on need. The ACT and SAT are different tests that measure similar but distinct constructs. The ACT Test is a curriculum- and standards-based educational and career planning tool that assesses students’ academic readiness for college. Test scores reflect what students have learned throughout high school and provide colleges and universities with excellent information for recruiting, advising, placement, and retention. 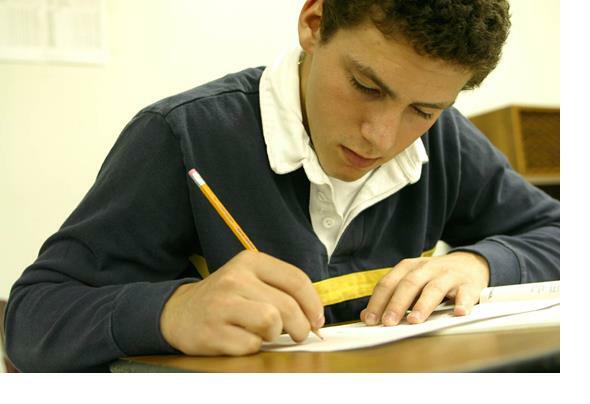 The SAT and accompanying SAT Subject Tests are a suite of tools designed to assess your academic readiness for college. The SAT was designed as an aptitude test—it tests your reasoning and verbal abilities, not what you’ve learned in school. It lets you show colleges what you know and how well you can apply that knowledge. Many colleges use the SAT Subject Tests for admission, for course placement, and to advise students about course selection. With competition to get into a good college so great today, many families turn to tutors to help boost grades and SAT and ACT scores. If your teen is preparing to take the SAT or ACT this year, Optiminds can help them prepare, identify types of problems they will encounter, and equip them with essential test-taking skills.